Louisville, Kentucky, July 6, 2017 - The Cave Hill Heritage Foundation is pleased to announce that a special Civil Rights Leaders of Cave Hill Cemetery Tour will occur on Friday, July 7, 2017 at 10 a.m. This is a free event that is open to the community. However, RSVP’s are required. Reservations can be made by calling 502-451-5630. This special tour is part of the I Am Ali Festival series of events to remember and honor the late Muhammad Ali. Individuals that will be featured on the tour include: Muhammad Ali, Justice Benjamin Shobe, Senator Georgia Powers, Reverend W.J. Hodge, Woodford Porter, Sr., and Justice William McAnulty. Each of these individuals played an integral part in the Civil Rights movement, and are interred within Cave Hill Cemetery. 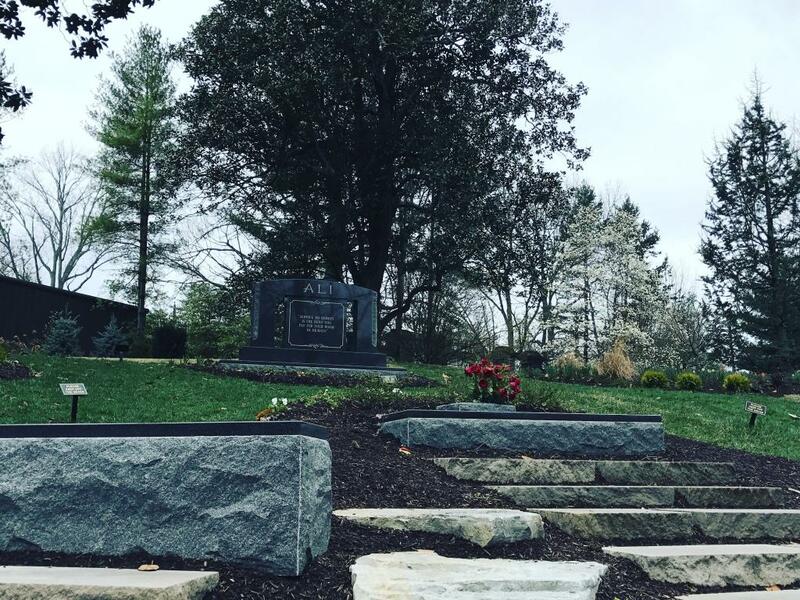 As each grave site is visited, Foundation Manager, Michael Higgs, will talk about the unwavering devotion of each individual to create an equal and just environment for all citizens through the legislation or causes that they represented during their lifetime. The event will be organized as a “driving” tour, where attendees follow the tour leader in their respective vehicles.